Heidi Ihry received her B.S. Degree in Education from NDSU, in 1988. She graduated from Sister Rosalind’s Professional Massage in 2000, obtaining her Certification of completion in Massage Therapy. Heidi Ihry continued her education in Reflexology at Sister Rosalind’s Professional Massage in Minneapolis receiving her A.R. C.B Certification in 2000. After completing the program, Heidi returned to Fargo to teach Reflexology at Sister Rosalind’s School of Professional Massage, and The Salon Professional Academy for 12 years. She continues to teach Reflexology in a continuing education setting while maintain her established business Relaxation Point. 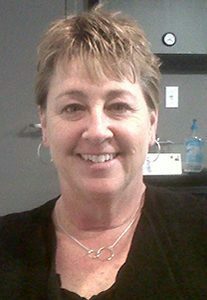 She has been a licensed Reflexologist and Massage Therapist in the State of North Dakota since 2000. 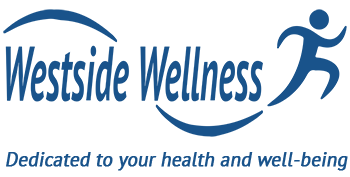 Michelle Tranby has been a massage therapist for over 20 years, specializing in sports Injury and rehabilitation therapy. 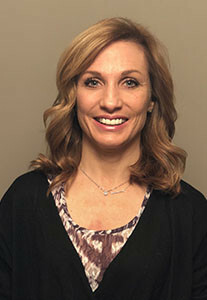 She uses a variety of Orthopedic manual therapy, Myoskeletal realignment techniques, cupping, and Kinesiology taping to effectively treat her clients. Michelle lives in Moorhead MN with her husband. She has two children Madison and Kaden. Michelle has over 8 years of teaching experience and is part owner of Professional Education Seminars. A Therapy using various advanced techniques based on your specific needs. A massage technique that uses suction cups to improve blood flow and promote a healthy well-being. Therapeutic kinesiology tape can benefit a wide variety of musculoskeletal and sports injuries, plus inflammatory conditions.